Vicky Munro has lived in Otematata since 1957 and has never left! 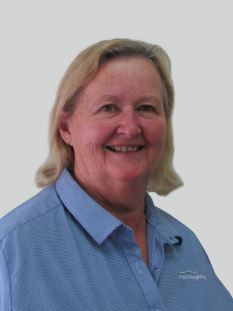 She has been active in the real estate industry since 1996 and believes she has the best job in the world selling residential properties in the Waitaki Valley so that buyers can enjoy living there as much as she does. In her spare time, Vicky is enthusiastic about her involvement with local community organisations.